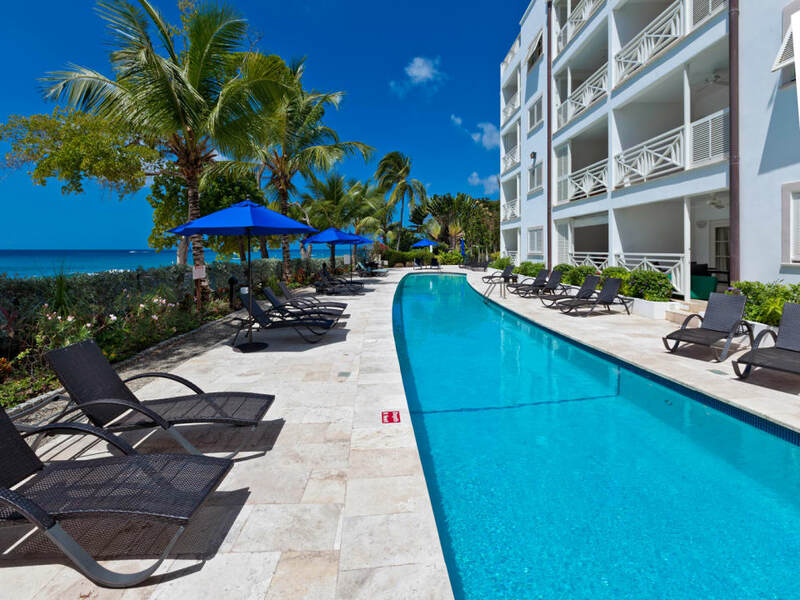 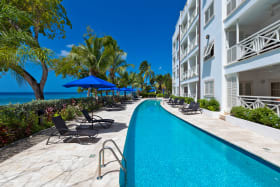 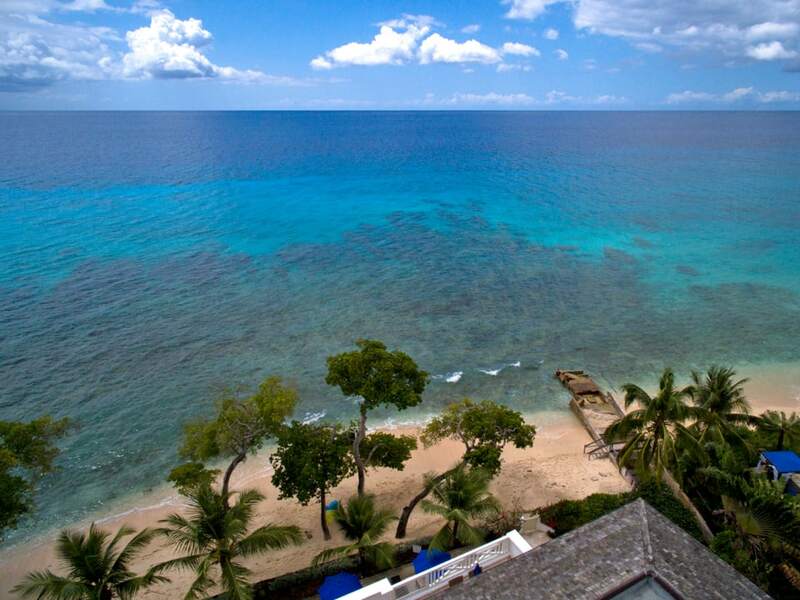 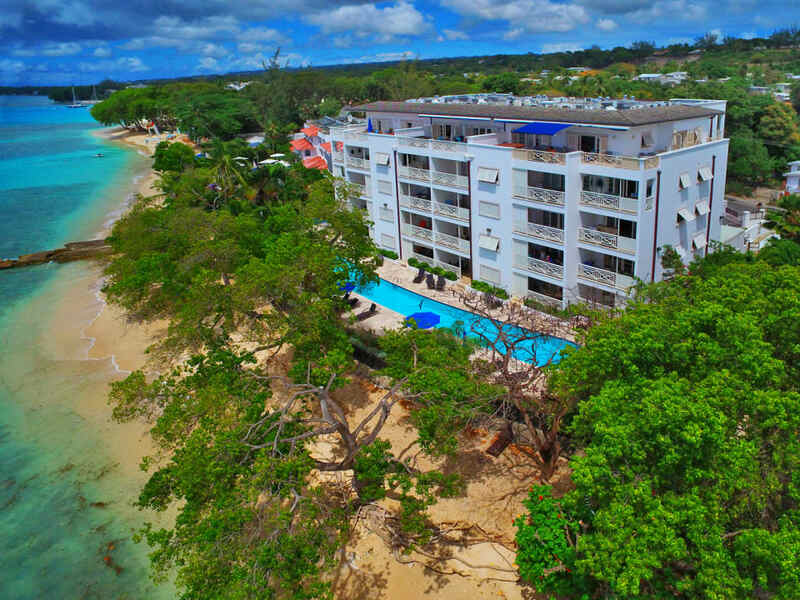 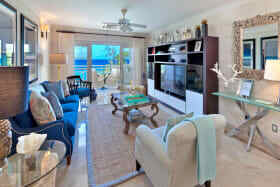 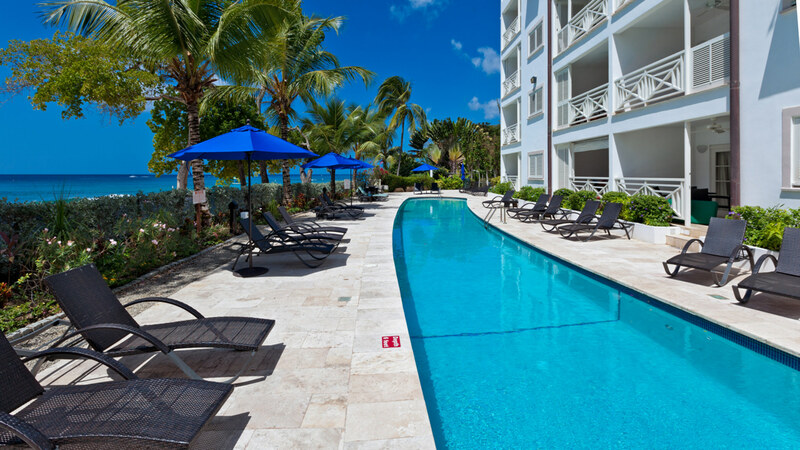 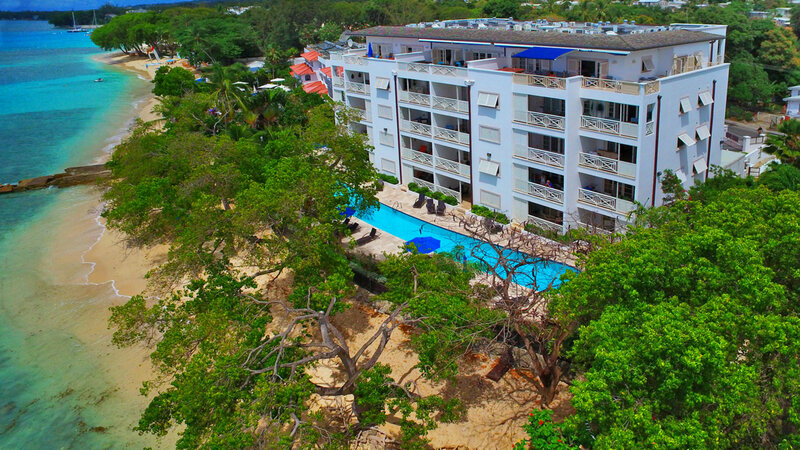 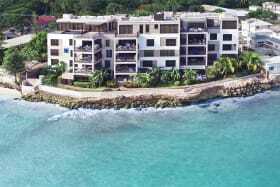 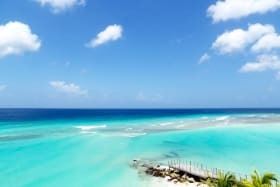 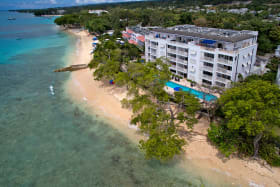 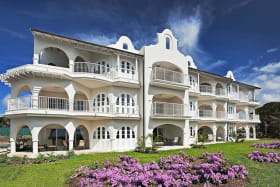 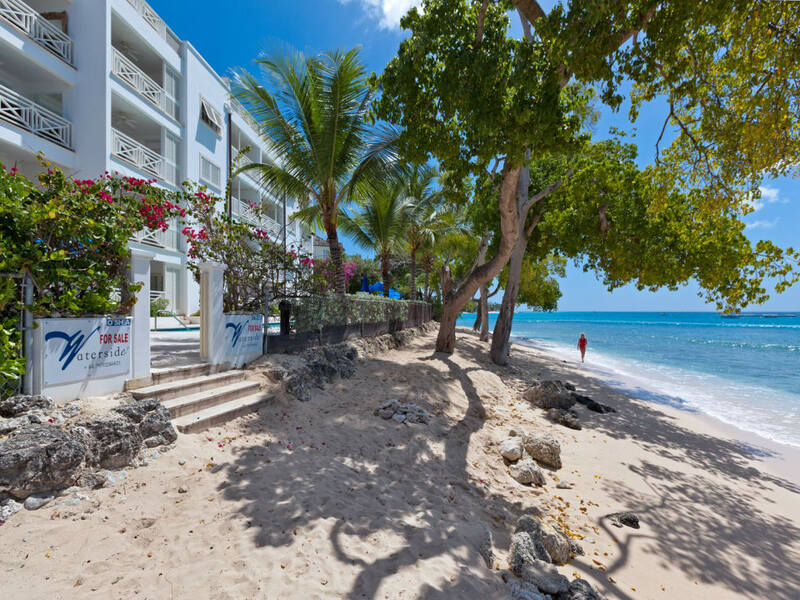 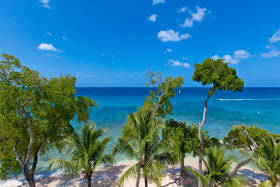 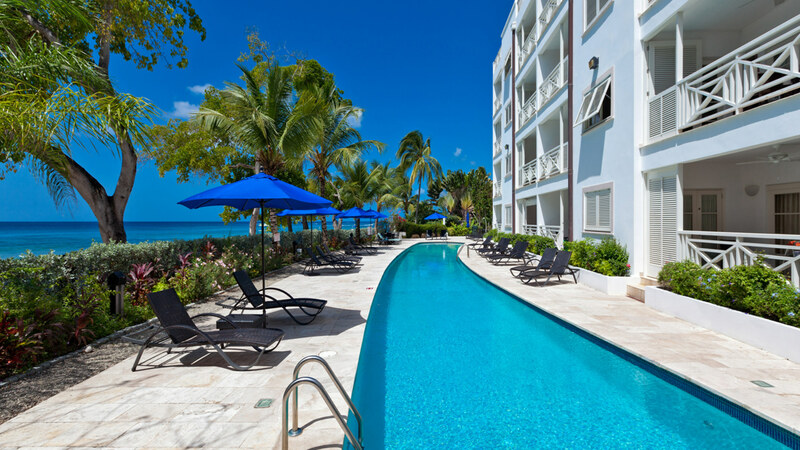 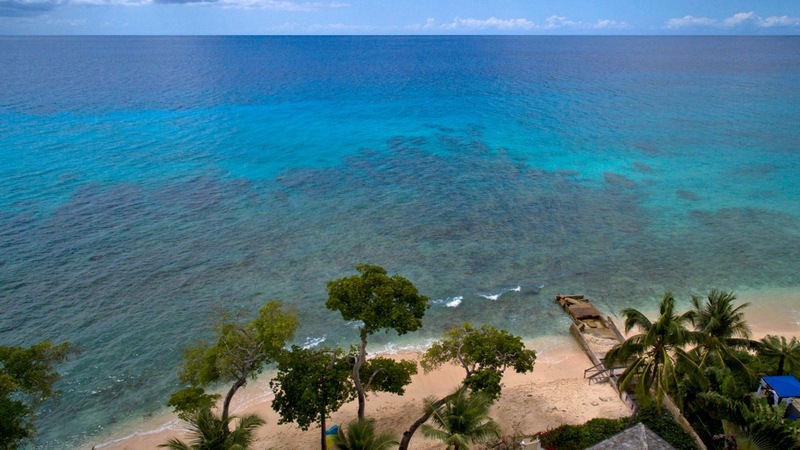 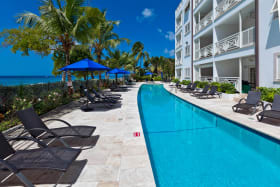 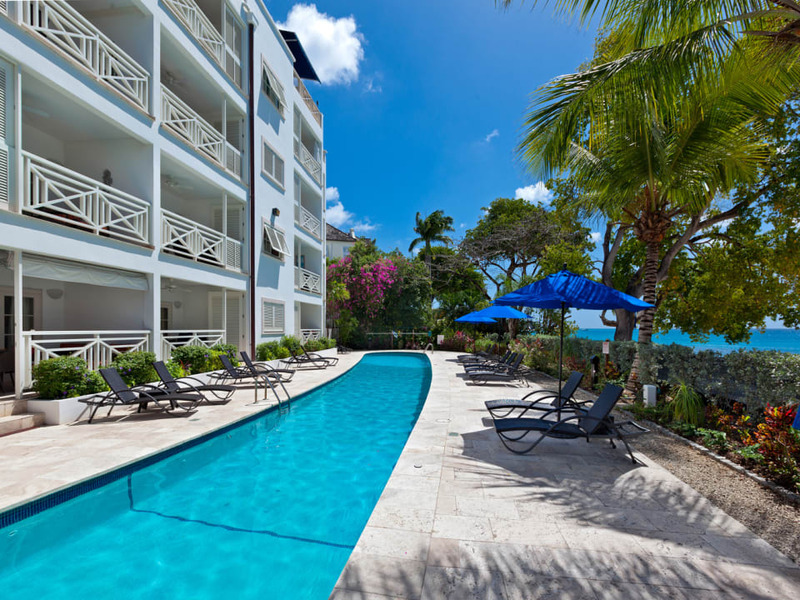 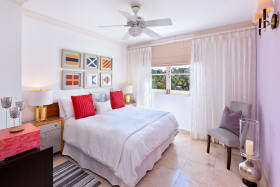 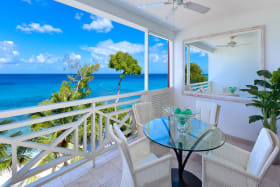 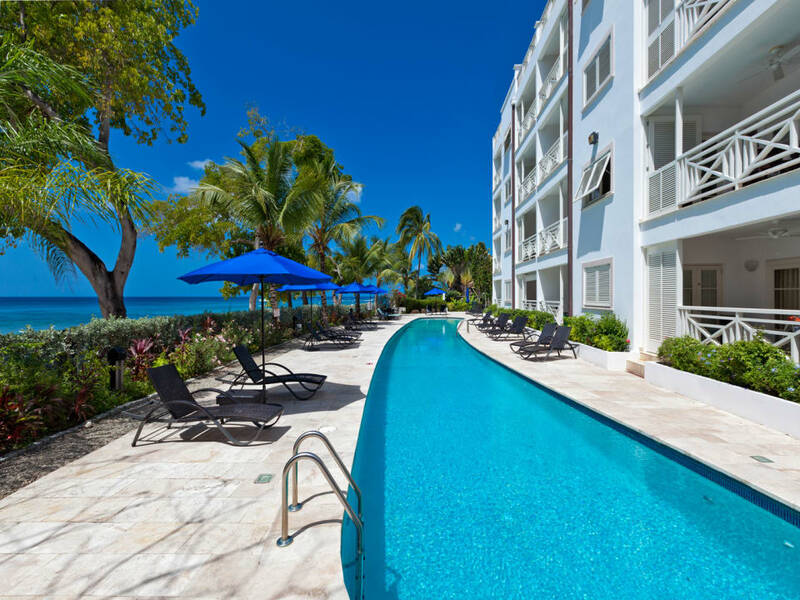 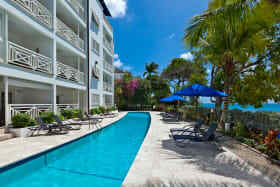 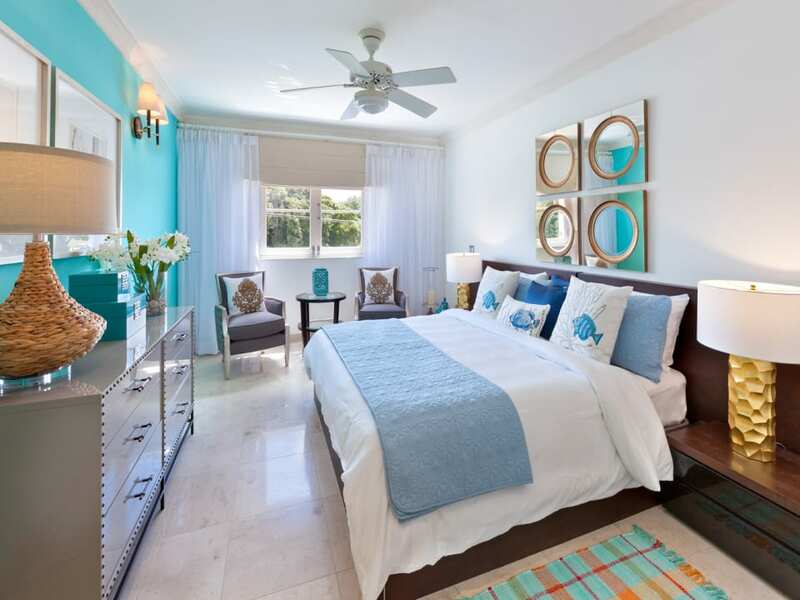 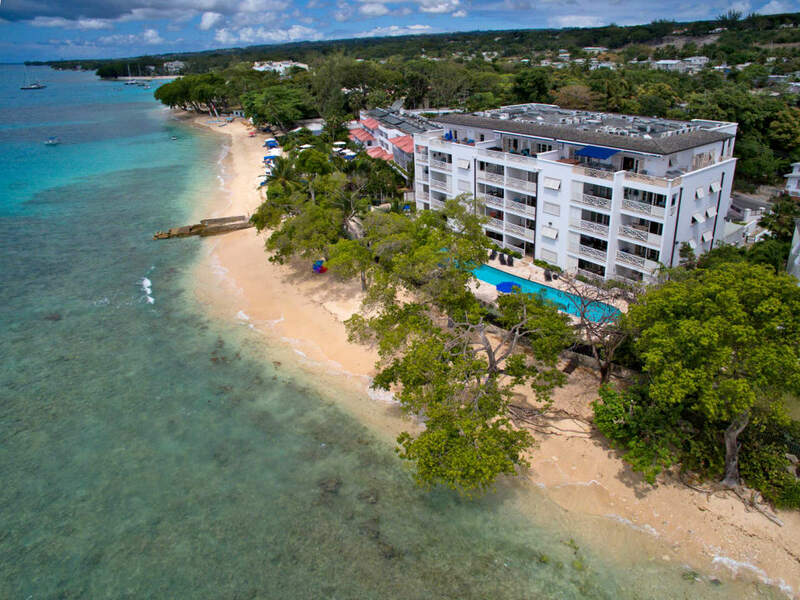 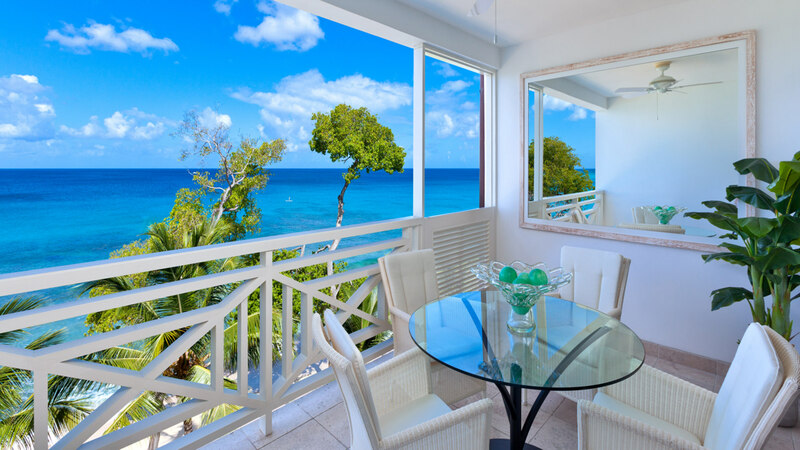 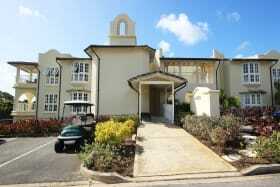 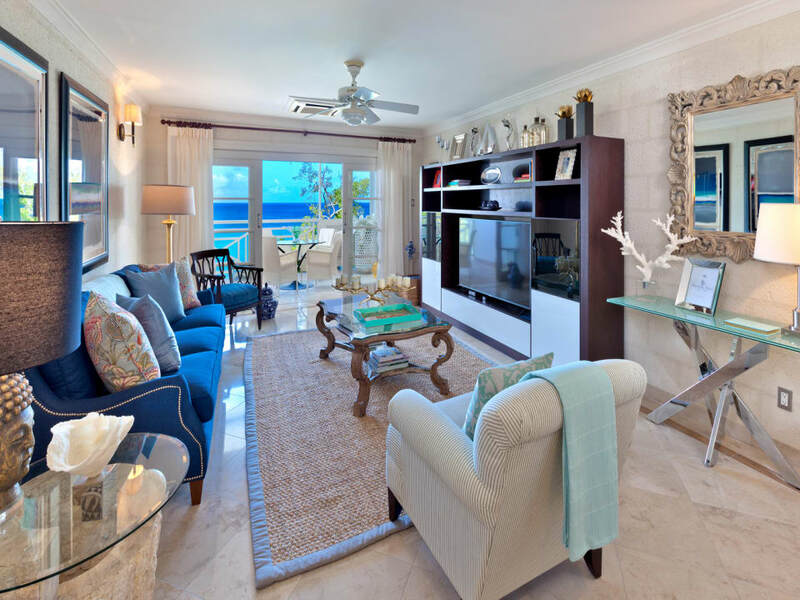 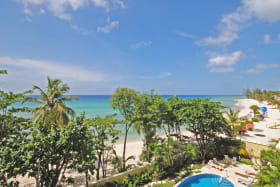 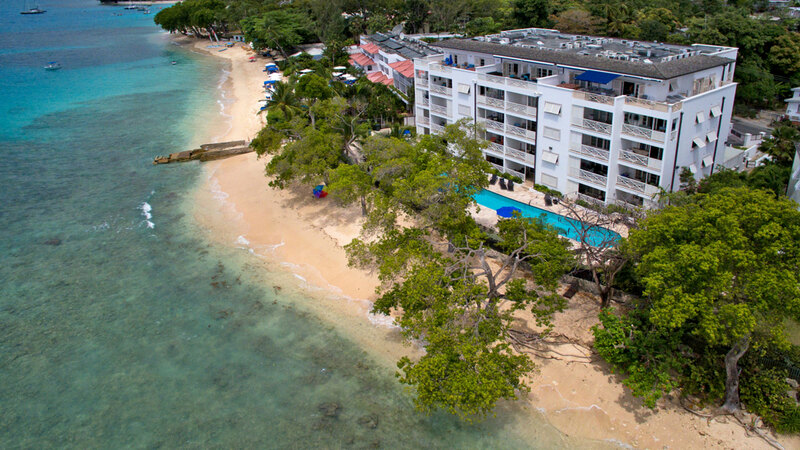 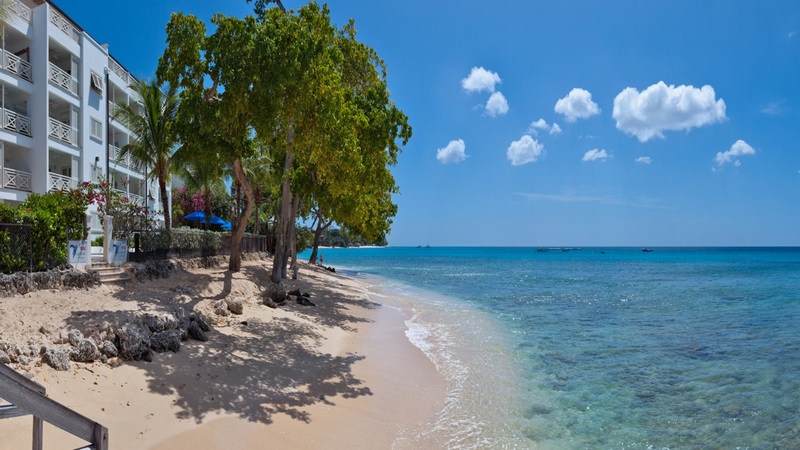 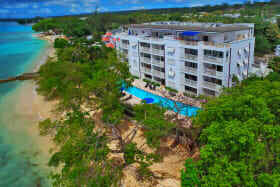 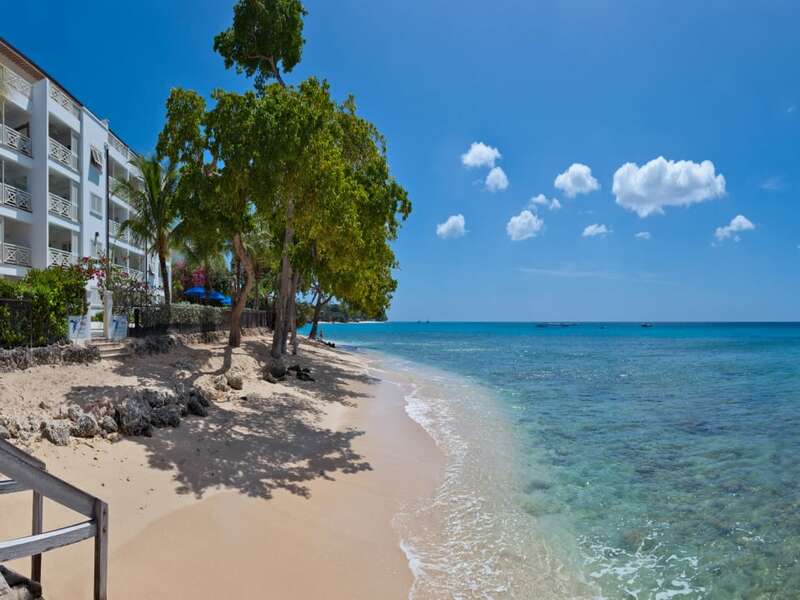 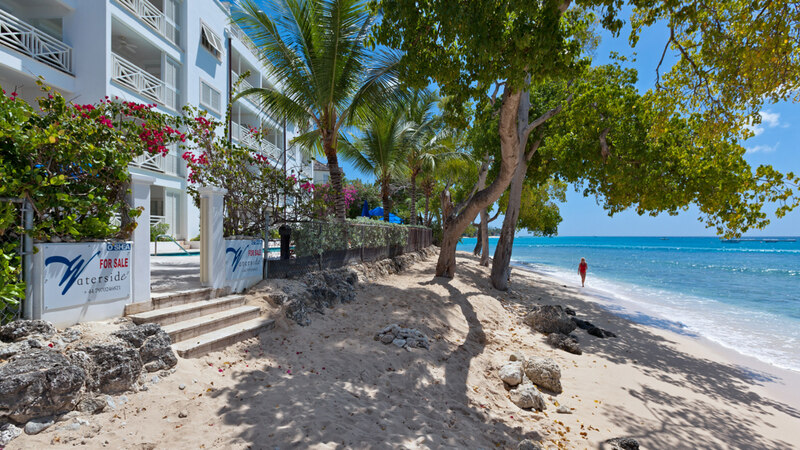 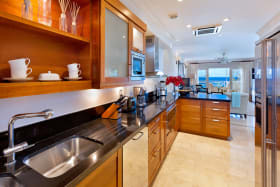 Situated on the exclusive West Coast of Barbados, "Waterside" offers 26 luxurious beach front condominiums. 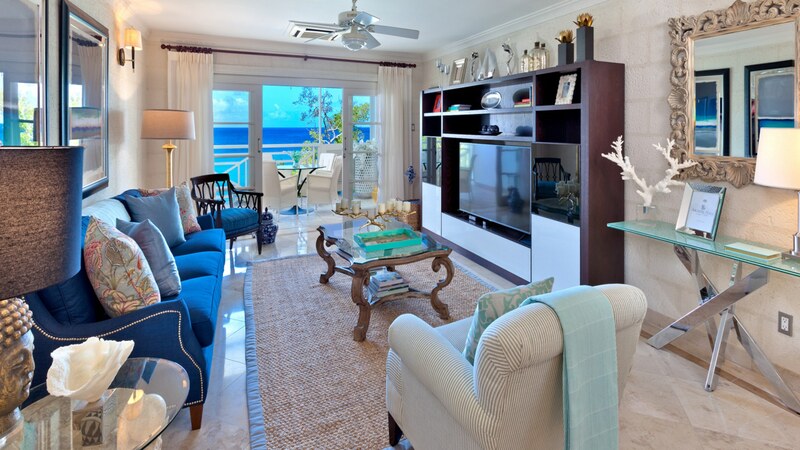 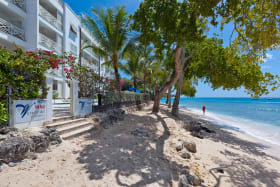 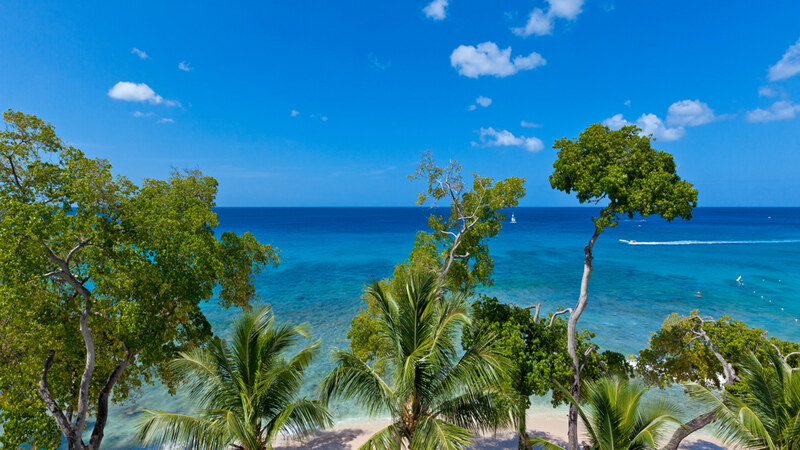 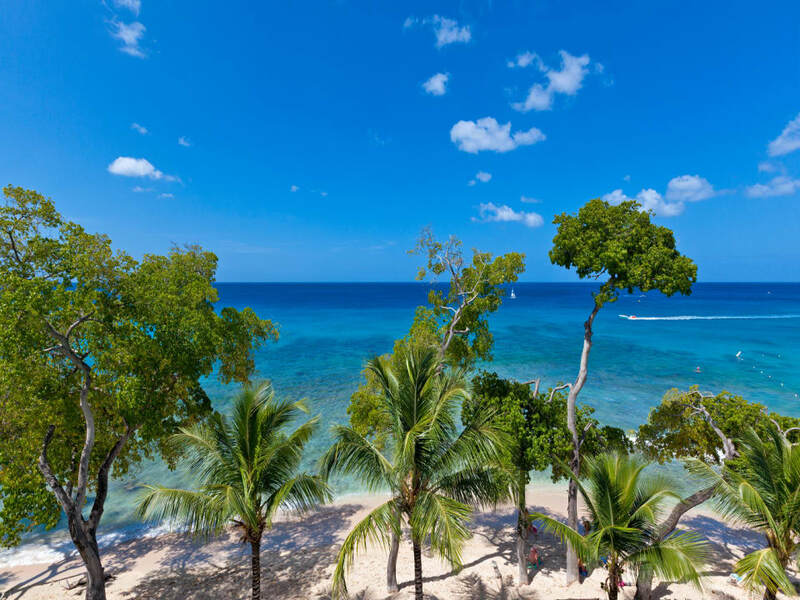 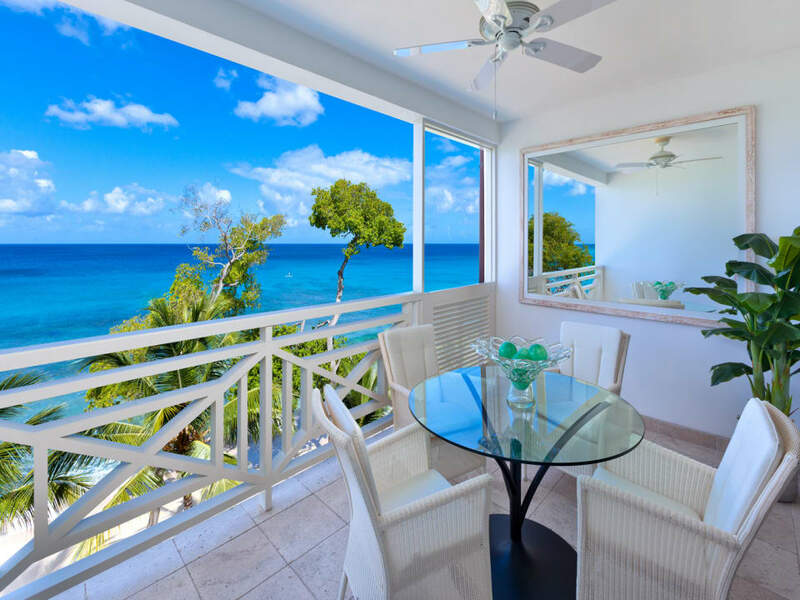 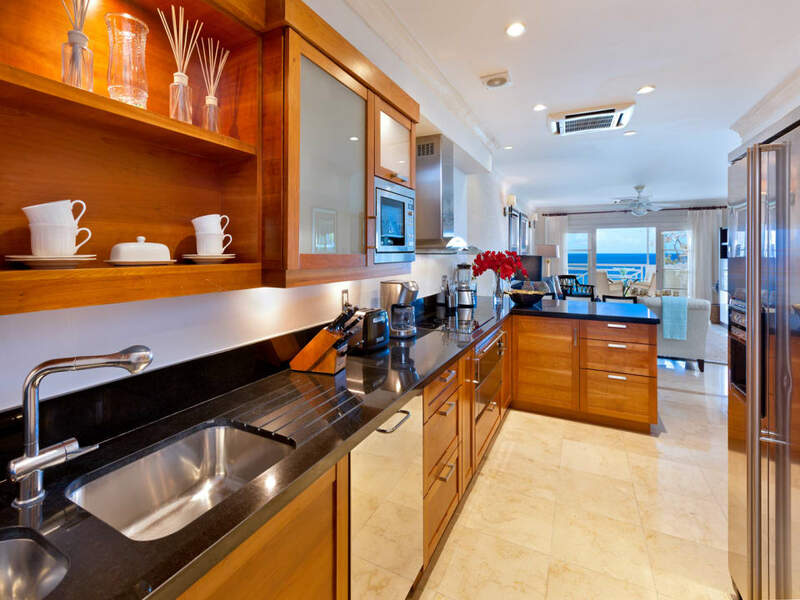 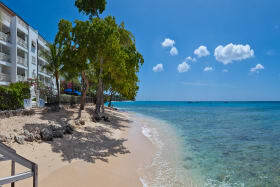 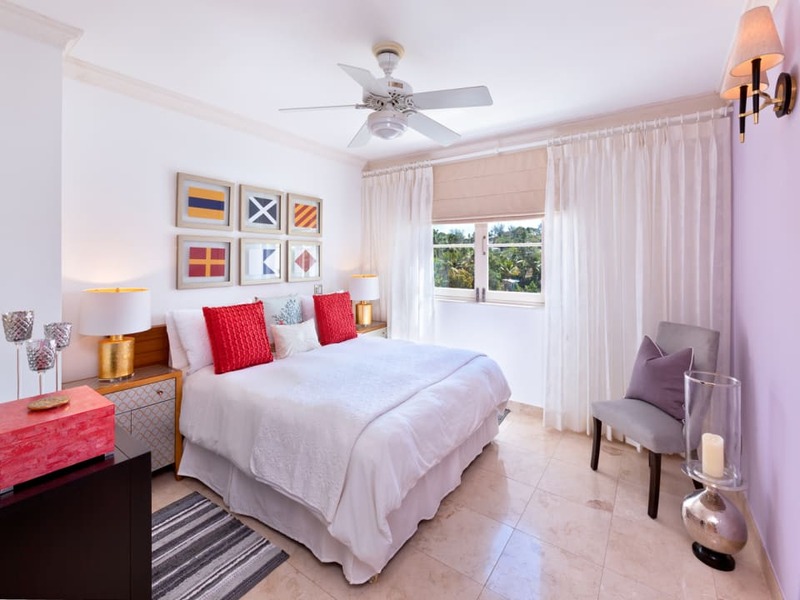 This apartment is finished to the highest quality and has unobstructed views of the beautiful Paynes Bay Beach. 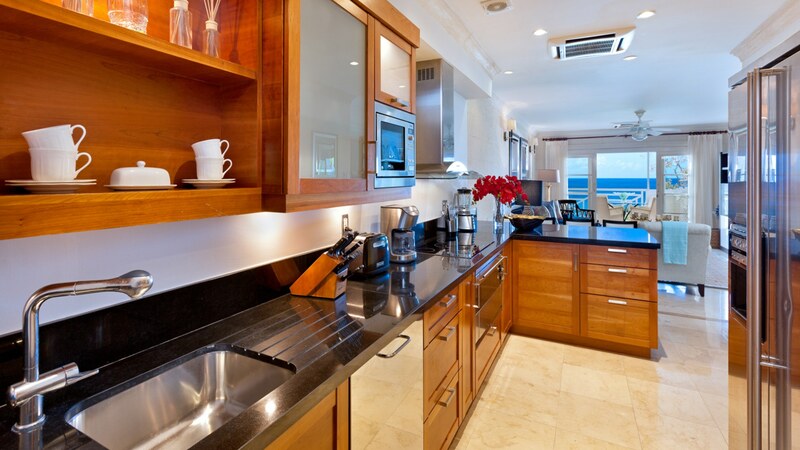 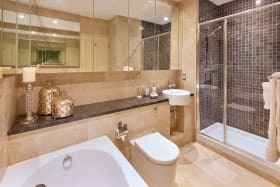 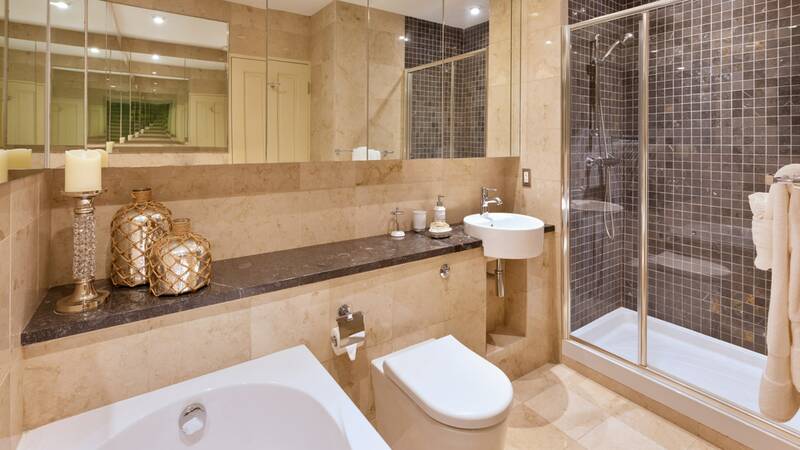 The apartment is tastefully furnished and has a modern kitchen. 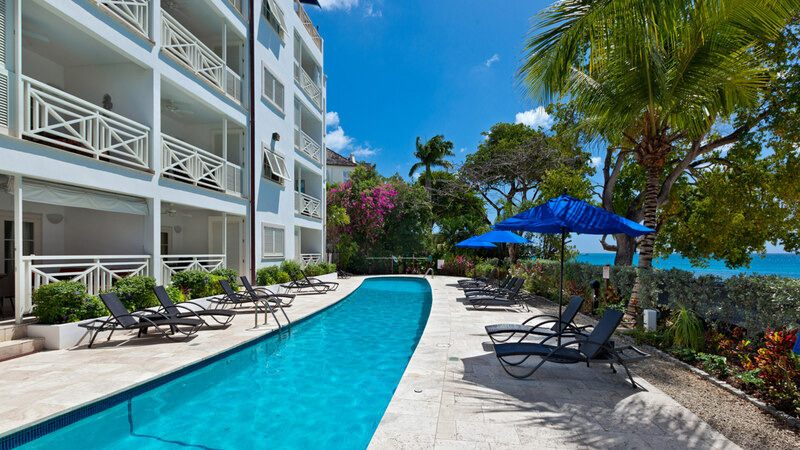 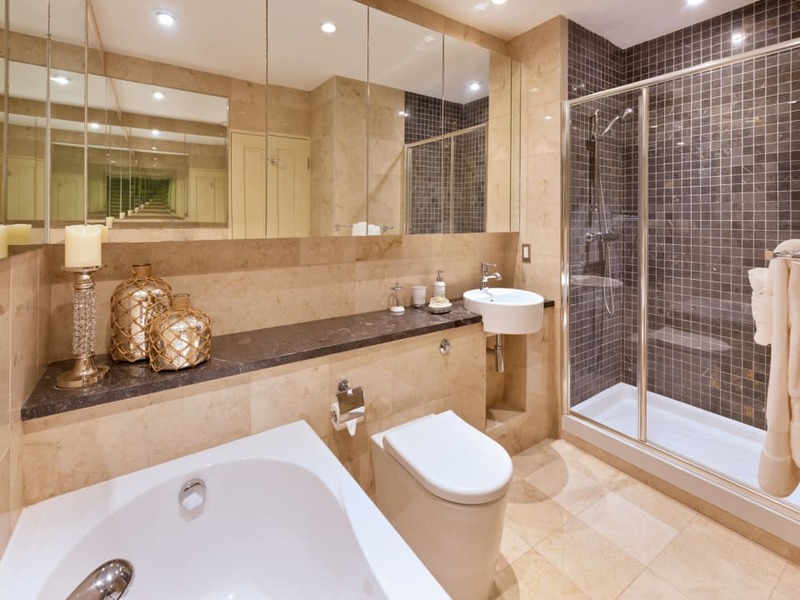 The development has a lap pool, small gym, underground parking and security.